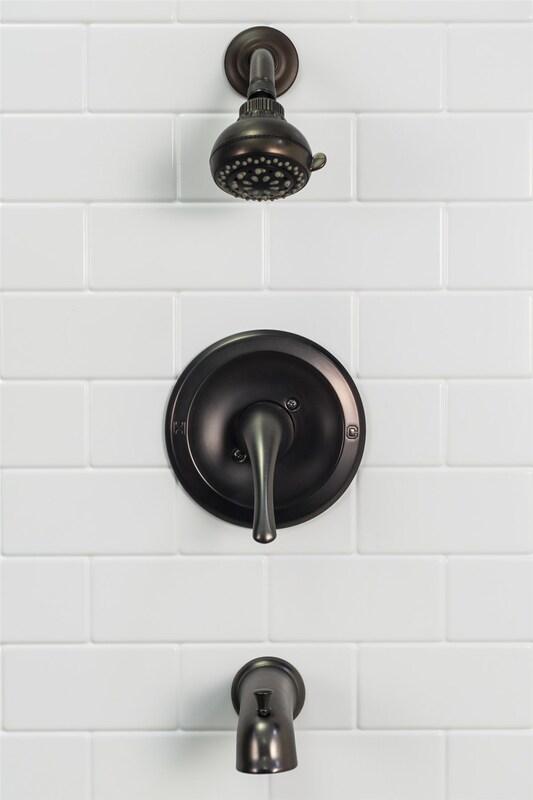 Our bathroom installations customization doesn’t stop at personalized color and pattern options – it also extends to a variety of accessories and fixtures to add to any bath or shower renovation. 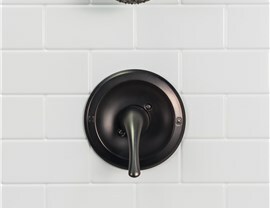 From soap dishes, shelves, and caddies to S-curved shower doors, you can completely personalize your bathroom renovation to match your vision. 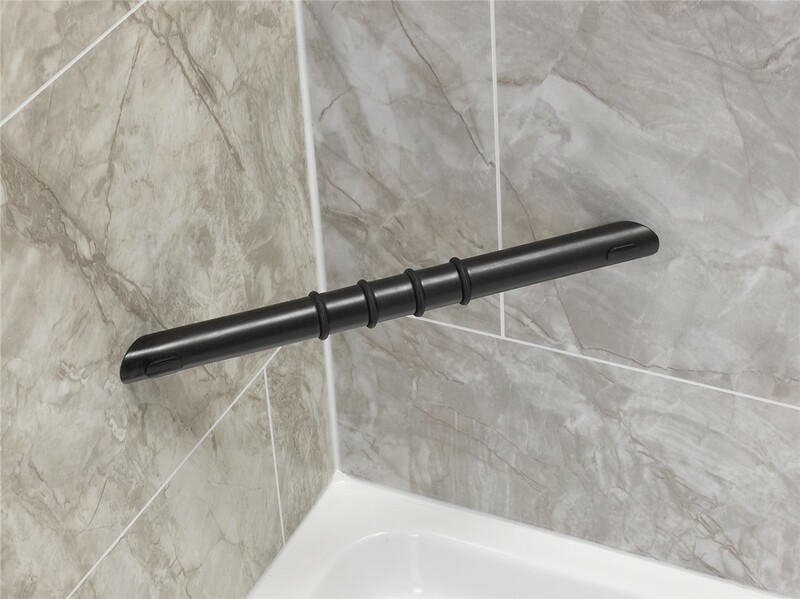 The perfect bathroom renovation comes down to the small details, and we offer an extensive array of bathroom remodeler accessories. 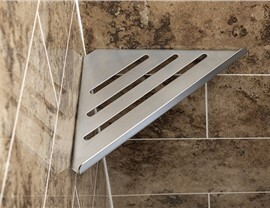 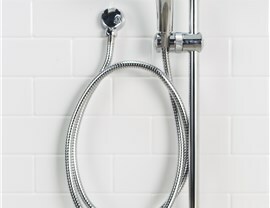 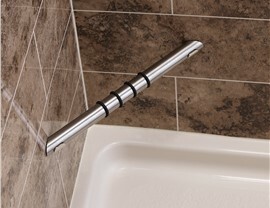 All of our shower and tub installations are fabricated to custom-fit your specific bathroom. 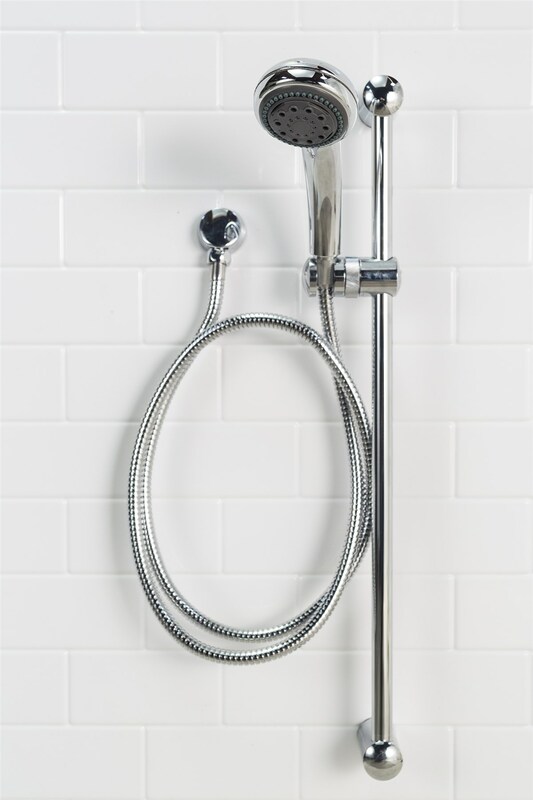 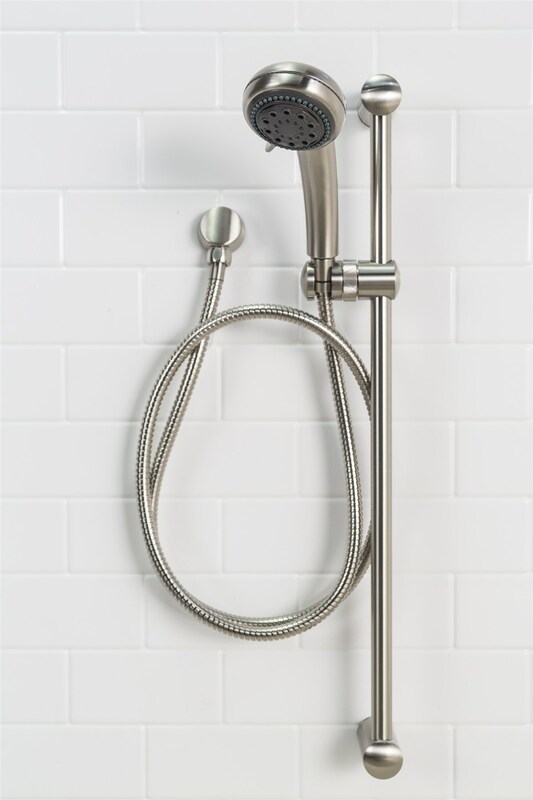 You choose whichever selection of accessories you desire and place them anywhere in your shower that will best accommodate your specific needs. 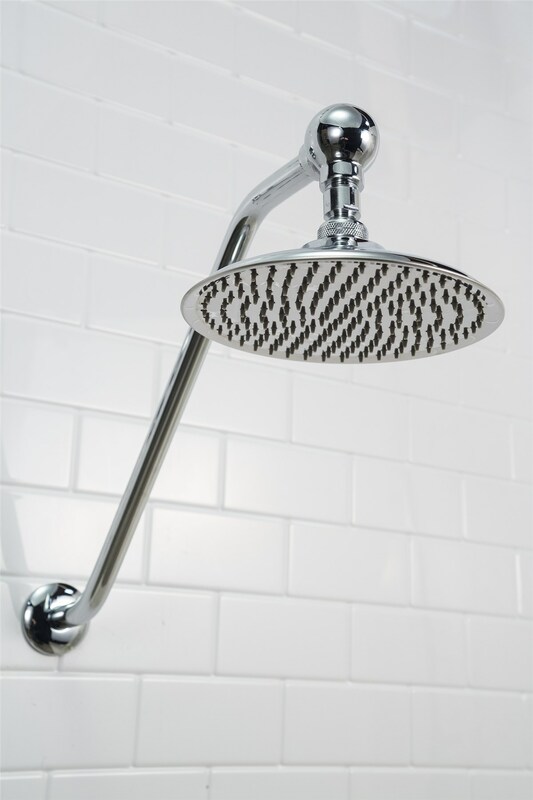 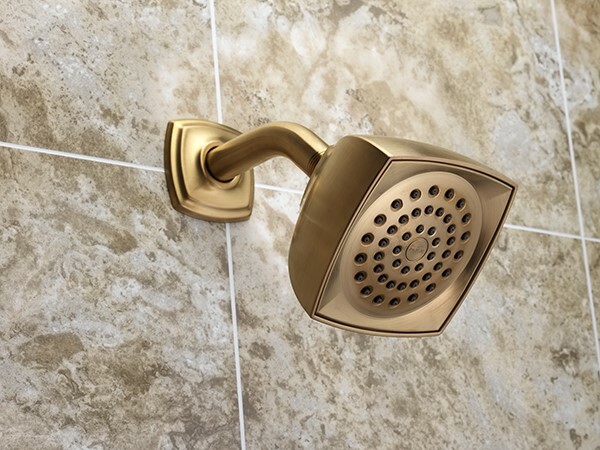 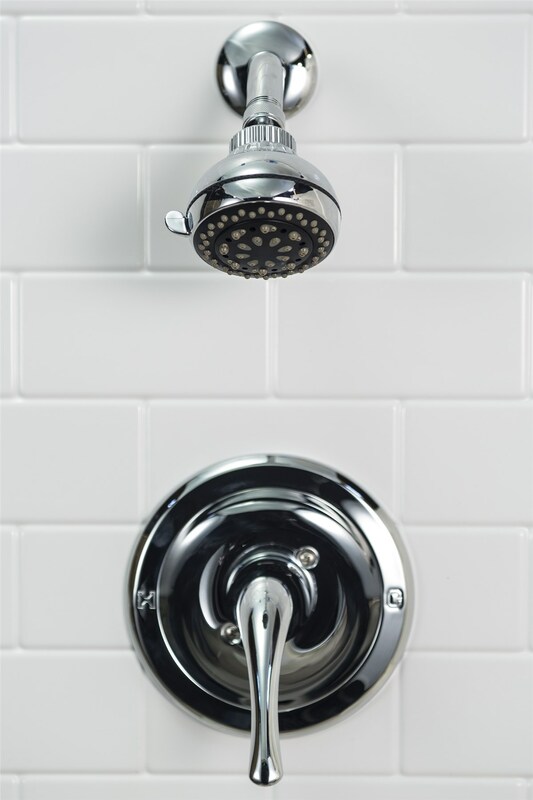 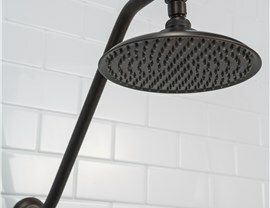 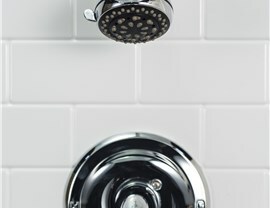 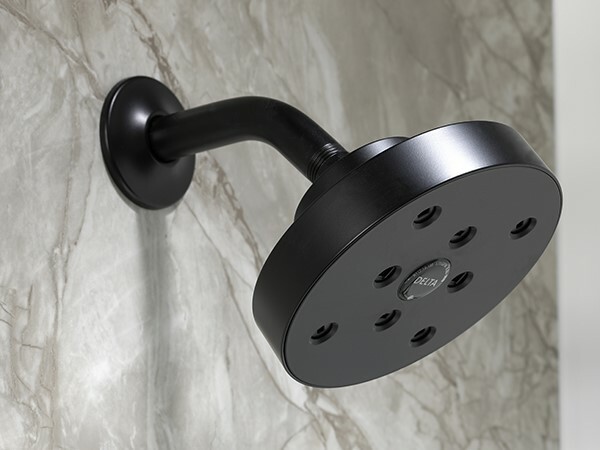 Once you have chosen your shower, bathtub or wall surround design, you can choose to add soap dishes, soap caddies, shower seats, grab bars, hardware and more! 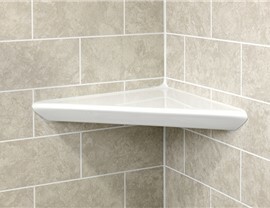 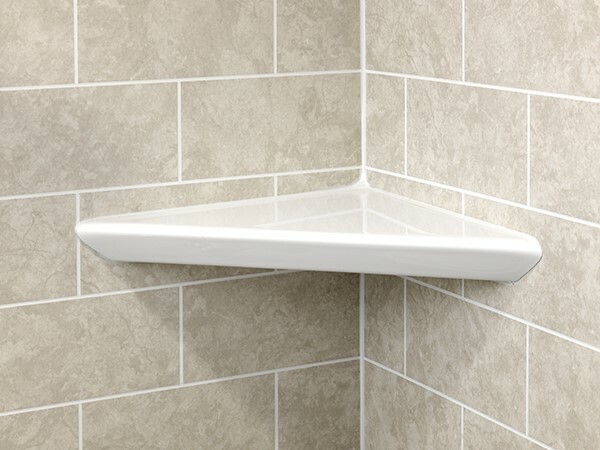 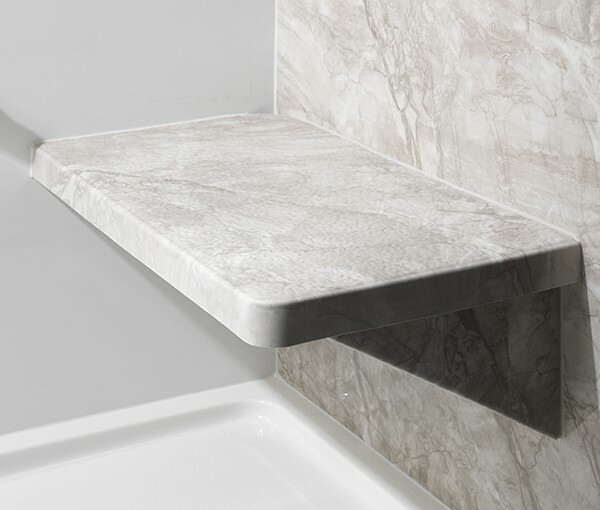 From shower shelves to corner soap dish units, we will customize your accessories to meet the needs of your household. 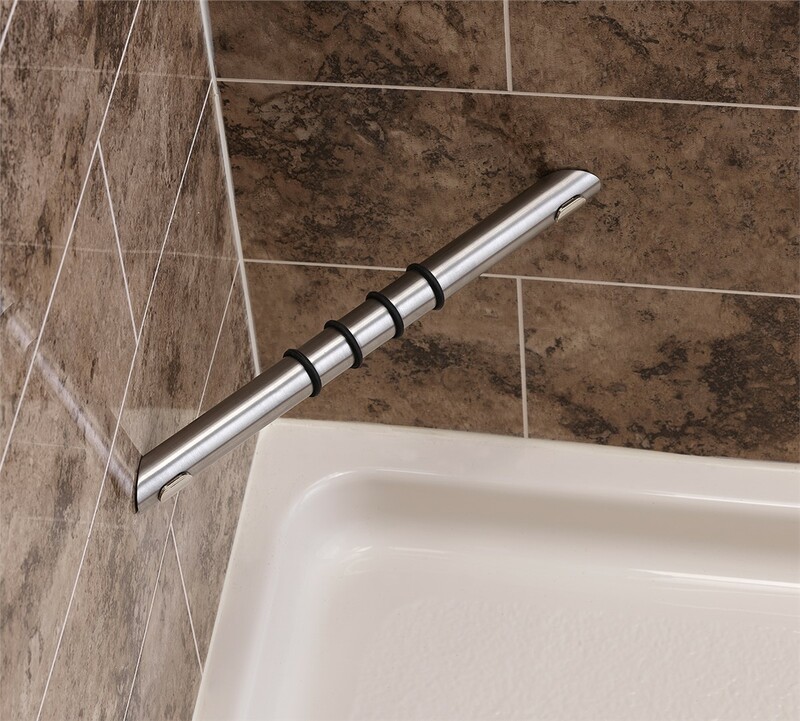 The possibilities are virtually endless with Bath Planet’s renovations! 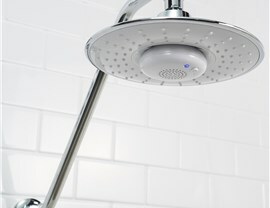 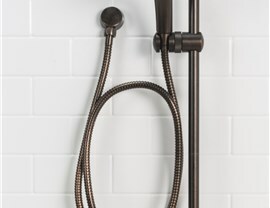 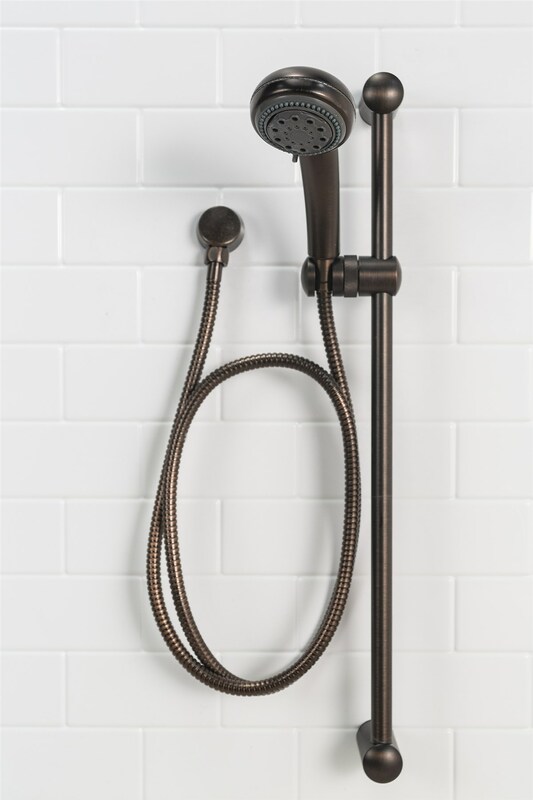 To create truly spa-like luxury, you can add a rain shower head or a Bath Planet Walk-in bathtub to your new installation, transforming your traditional shower into a place of serene relaxation. 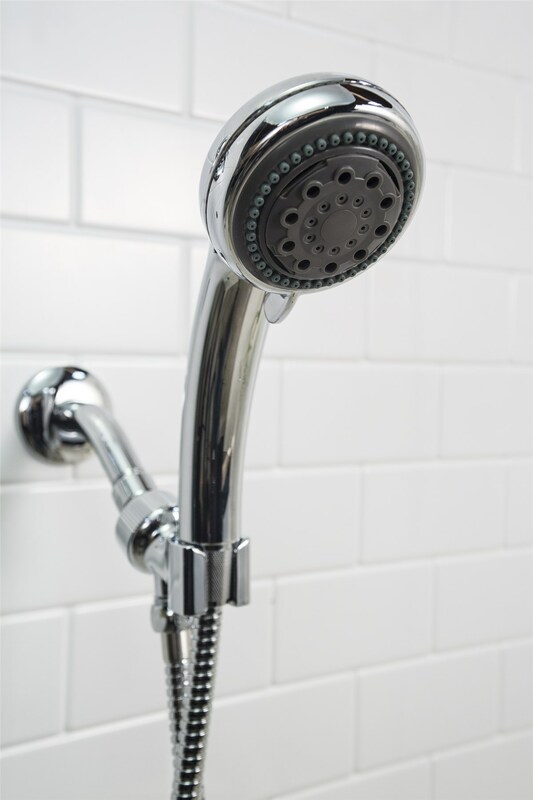 Our exclusive Bath Planet walk-in bathtub offers 5 features: Hydrotherapy, Air Bubbles, Chromatherapy, Aromatherapy and Ozone therapy – All standard! To learn more about how you can customize your shower or bath remodel, give us a call. 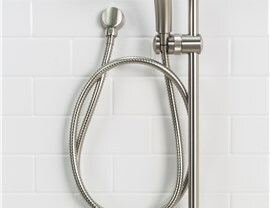 Our friendly, helpful representatives are excited to tell you about how we can create your dream bathroom. 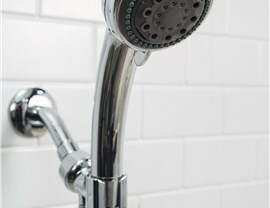 Schedule your FREE bathroom remodeling consultation today.